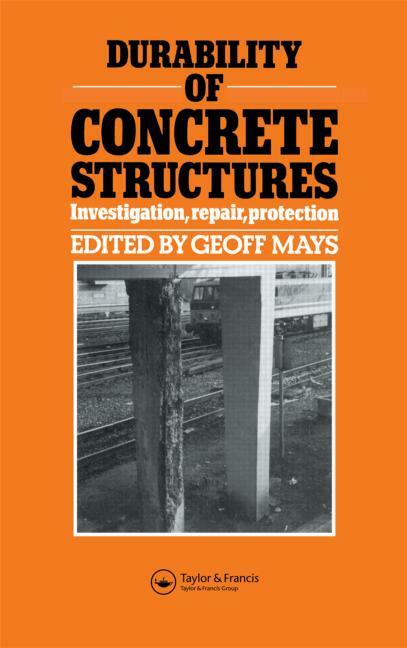 This book is concerned with the long term durability of concrete as a structural material as used in the construction of buildings, bridges, roads, marine and civil engineering structures. It discusses the fundamental reasons for the deterioration of concrete over time and available techniques for detecting, remedying and preventing the deterioration. for structures, although no clear definition for service life has been presented.